How Far is Nirmitee Shubhyog? 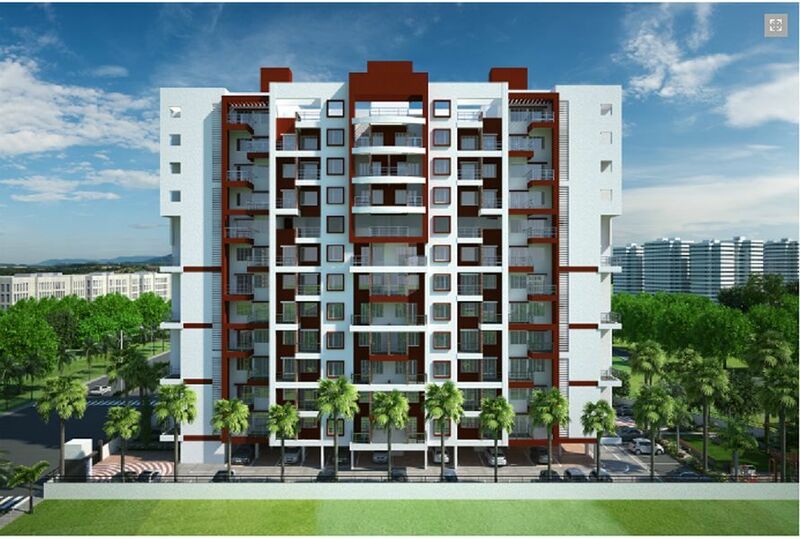 Nirmitee Infra has launched its premium housing project, Shubhyog, in Moshi, Pune. 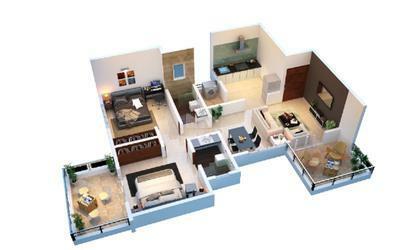 The project offers 2 BHK Apartment from 937 sqft to 991 sqft in PCMC. Among the many luxurious amenities that the project hosts are Provision For The Tv In Living Room, Landscaped Gardens, Car Parking, Lift Available, 24 X 7 Security etc. Starting at @Rs 3,535 per sqft,Apartment are available for sale from Rs 33.12 lacs to Rs 35.03 lacs. Nirmitee Infra Shubhyog is Under Construction project and possession in Jun 18. Gypsum plaster Internally sand face plaster externally. Franke / Nirali SS sink to the kitchen platform. Dado ceramic tiles up to lintel above platform. 4' high wall tiles in WC. C.P. fittings in toilets of Jaquar make/ equivalent. Good quality sanitary ware for all the toilets. Designer laminated main door with good quality door fittings. Europa / Equivalent of internal flush doors with standard fittings. 3 track powder coated Al sliding doors to terraces with mosquito net. Black granite door frames to all toilets. 3-Track powder coated aluminum sliding windows. Black granite marble sills for all windows.